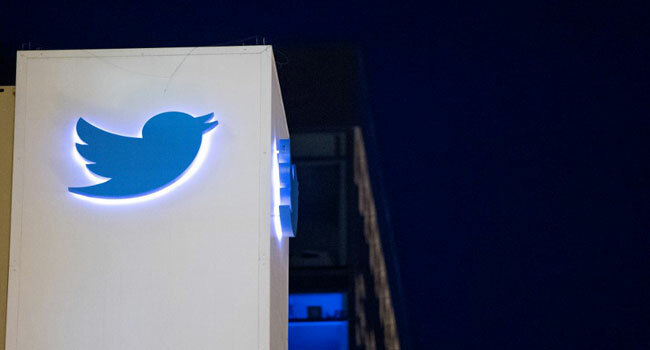 Twitter has been suspending more than one million fake and dubious accounts per day, according to The Washington Post, in an aggressive bid to stem the flow of false information. The social media platform has more than doubled its crackdown rate since late last year, the Post said, when testimony from Twitter, Facebook and Google revealed startling new data showing many more millions of Americans were exposed to fake news than previously thought. 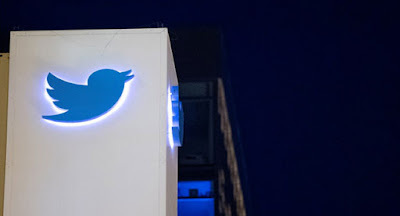 In recent years Twitter, which has some 336 million active users, has faced sharp criticism for allegedly not doing enough to control the proliferation of bots and trolls created to spread disinformation. The new offensive against such accounts represents something of an ideological shift in the tech company; it had long abstained from policing potential abuses of the platform in the name of free speech. “Free expression doesn’t really mean much if people don’t feel safe,” Harvey told the paper. Well-known Twitter fan Donald Trump meanwhile questioned whether the San Francisco-based company — which has not said whether the ongoing effort could cause a rare decline in its user base in the second quarter — would also target major legitimate news sources in its drive to root out false information.